Since 2005, 23 projects have been supported by the foundation. 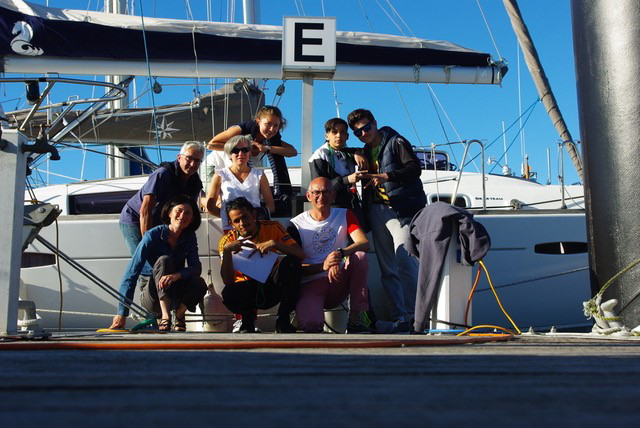 In 2017 – 2018, the Foundation supported the association Marins sans Frontières and participated in the renovation of the F40 Jeanneau-Fleury Michon. Launched based on findings that the Vendée region did not offer any training programs for competition sailors and did not have any structures with the equipment needed for training, the Team Vendée association wants to offer opportunities for young French talents to get trained up on the various professions involved with offshore racing. More than just a training center, this association teaches young sailors to manage all aspects of race projects: contact with partners, logistics, communications, technical aspects, rules or boat preparations are just some of the skills needed to become a professional sailor. It offers training in particular for preparation team members, whereas no specific training was previously available for this profession. 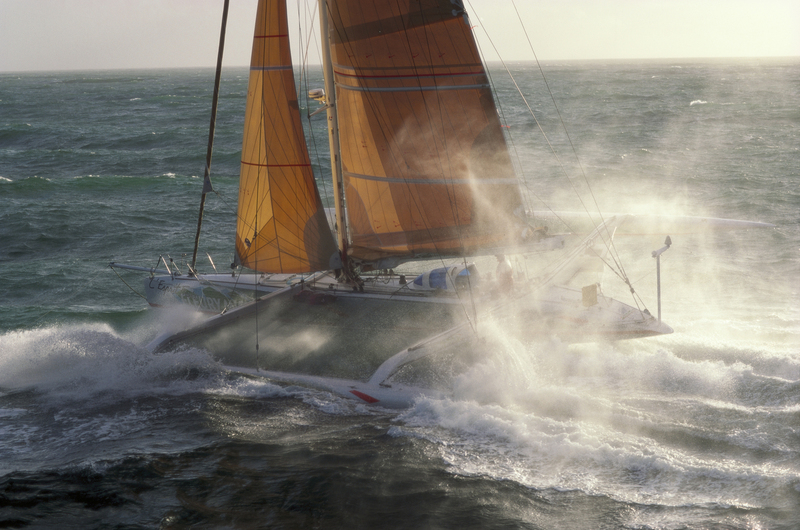 By supporting the Team Vendée association for €50,000, the Foundation is actively engaged in promoting offshore racing professions. In June 2017, the Foundation raised its contribution to the tune of 100 000 € dedicated to the operating budget of Team Vendée to increase the number of young trainees. In December 2017, the Foundation accepted an increase of 50 to 100 k € to contribute to the budget of Team Vendée for major sporting events. 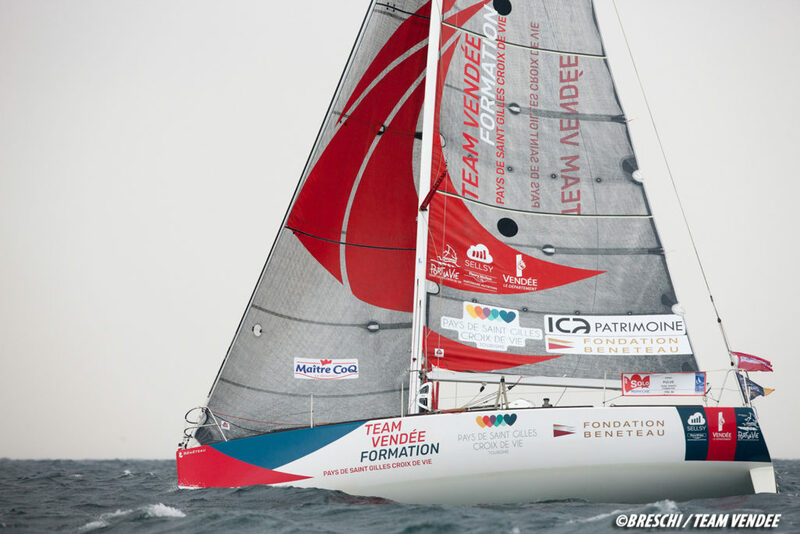 The support of the Foundation is essential for Team Vendée formation in order to become a major player in the training of young people engaged in the offshore race. Strong times are looming on the horizon 2018-2019: The Figaro race with the launch of the New Boat (Figaro 3) and projects accompanying a new race: «Sardhina Cup 2019». 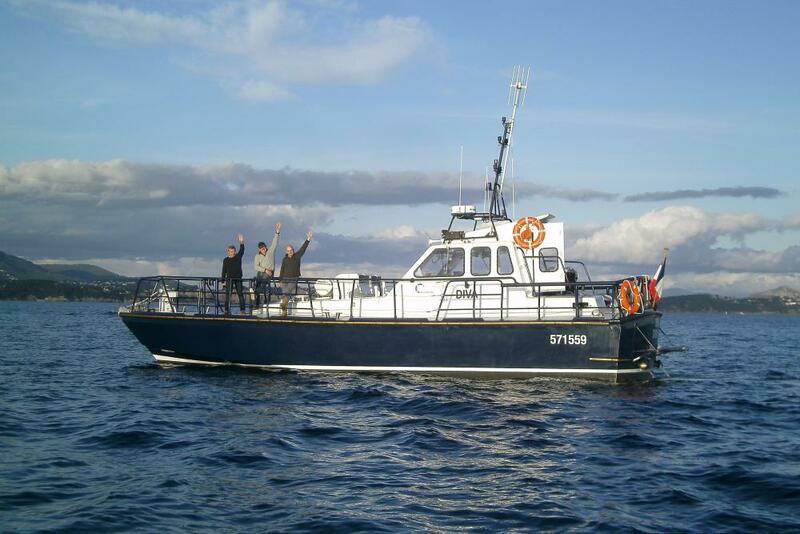 – Restoring rescue boats and preserving the coastline’s heritage throughout the world. The foundation paid a participation of 20 000 € for the renovation of a fourth boat on the Island of Madagascar. The association Marins sans Frontières already owns three boats called AIDA, TOSCA and NORMA. These boats roam the Malagasy coasts in order to fight the isolation of coastal populations. They have saved more than 150 human lives. Inaugurated on 11 May 2018 in the presence of the President of the Republic of Madagascar and numerous personalities, the new boat called DIVA will be assigned to Nosy Borahade, an island located in the middle of the Indian Ocean where the sea is often rough. The Bénéteau Enterprise Foundation will follow the humanitarian and pedagogical actions of the DIVA for the Malagasy people, especially the respect of their marine environment so dear to the Foundation. After entrusting the renovation of the hybrid yacht “Lady Valentine” to Beneteau’s training center, the Foundation decided to devote this boat to training with a view to encouraging and promoting professions relating to the sea. It renovated the yacht so that it could sail again and offer opportunities for Groupe Beneteau employees to be introduced to sailing. The “sailing culture” training course was also created: over one day, it notably makes it possible to get to know the boat (four hours of training in dock) and put trainees in critical or risky situations (three hours at sea). In 2016, 266 staff from SPBI (Groupe Beneteau boatbuilding company) were able to benefit from this training. In 2017, 195 trainees benefited from the training, bringing up to 601 their number since the programme was established. The operation cost supported by the Foundation reaches 8 K € in 2017. In 2017, supported by the Foundation, Lady Valentine and her crew linked up with the charity Grand Largue, sponsored by Jacqueline Tabarly and supporting young people under administrative or judicial protection measures. 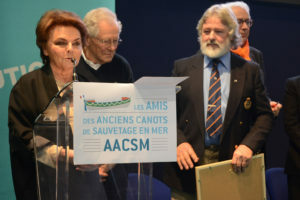 Thanks to this initiative, three 15-year-olds were able to complete a crossing from Les Sables d’Olonne to Ile d’Yeu to introduce them to sailing and respect for the marine environment. The Foundation is attentive to the preservation of the boats that marked the history of yachting. Through its action, it seeks to bring back life to these ships which link past to future. This is the case of this catamaran which was built in the shipyards of Jeanneau Technique Avancé (JTA) in 1985. It competed in superb regattas barred by the greatest navigators. For the Foundation, contributing to the renovation of the F40 is a way of saving the memory of the beautiful SAGA Fleury Michon – Jeanneau Technique Avancé, forerunner of the competitions that bloom today. It’s also preserving the history of a team coming from the cruising race which felt the potential of the cruise catamarans. They created the first LAGOON, a brand that would become the world leader in this growing market. The foundation took part in this renovation in 2017 to the tune of 10 K €. The renovated boat was inaugurated on March 29, 2018 at the port of Trinidad. The new owner – the ASMIP Association – will allow the general public to discover the joys of coastal sailing. Since 2015, through its strong commitment to safeguarding naval heritage, the Foundation has supported and funded the AACSM Award for safeguarding lifeboats. 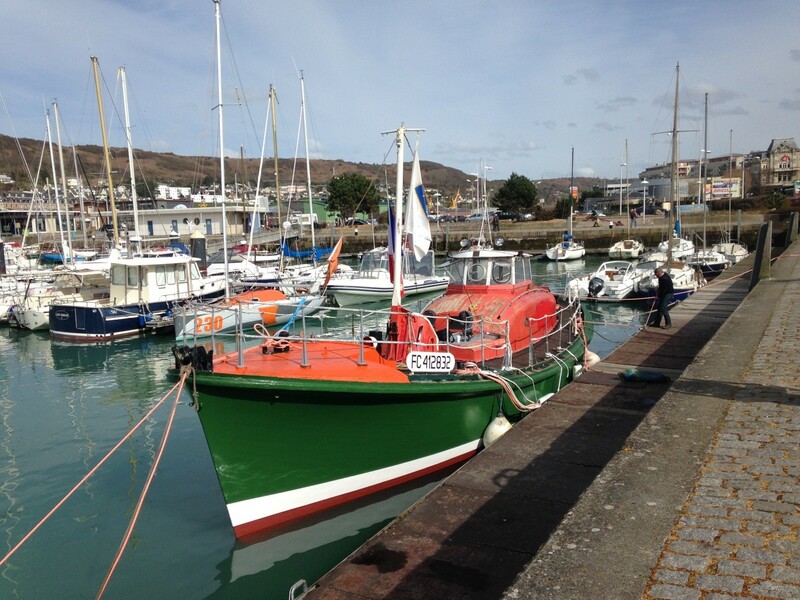 Given out for the second time in 2016, this award recognized the renovation of a lifeboat built in 1952 by the Lemaistre de Fécamp boatyard: the “Onésime Fribourg” lifeboat. The Foundation gave a cheque for €10,000 to the president of the Onésime Fribourg association to support this renovation. The third edition of the award rewarded the renovation of a lifeboat built in 1930 by the shipyards Jouëts in Sartrouville for the Marquis Maurice Urre. The canoe, thus renovated, will be used to introduce the French naval heritage to the general public. It will participate to regional maritime events and festivals. The Foundation will participate at the AACSM award for the third and final time in 2018, as agreed in 2015. It will pursue its actions of preserving the naval heritage and memory.